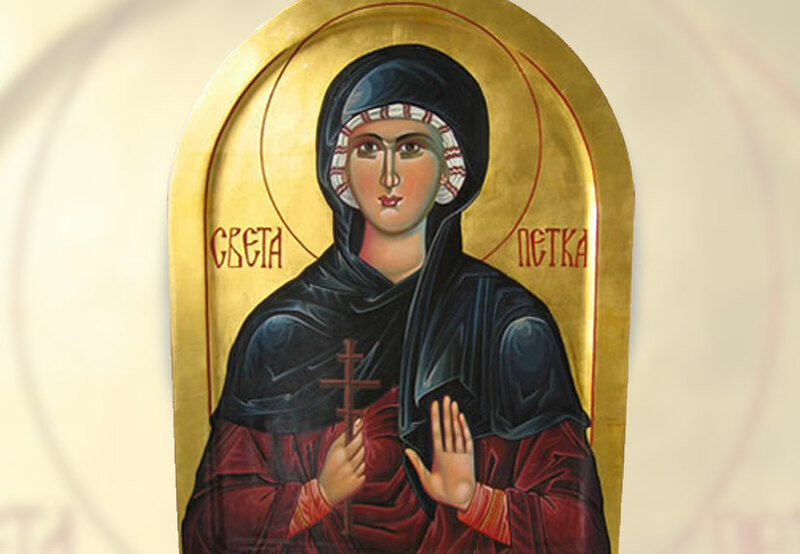 The Circle of Serbian Sisters of St. Sava Serbian Orthodox Church – Merrillville, IN cordially invite you and your family to the celebration of their Krsna Slava Sveta Petka Paraskeva Sunday, Oct. 25, 2015. Divine Liturgy will take place at 10:00 a.m. with a blessing of Slavski Kolach and Parastos. A luncheon will follow immediately after the services. A group picture will be taken of the Sisters. Pastries prepared by the Sisters would be appreciated.